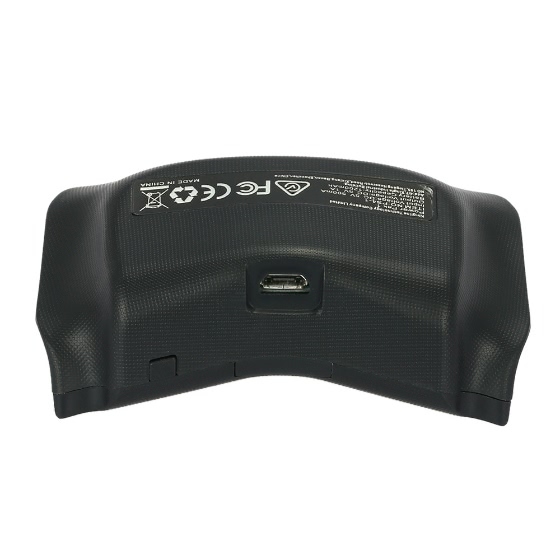 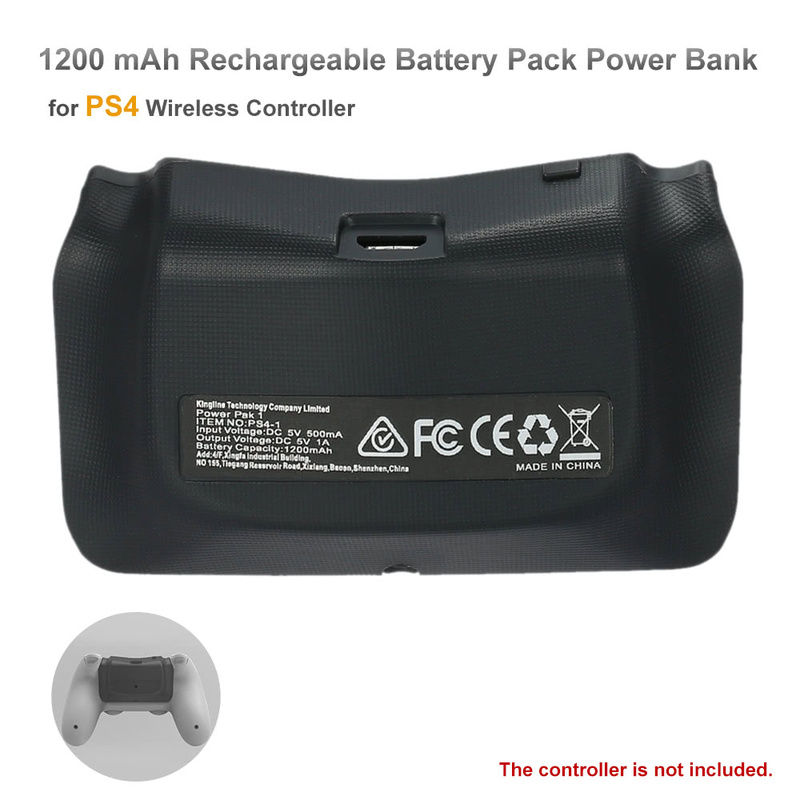 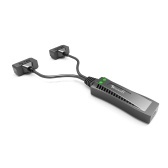 The rechargeable battery pack is a power extended product designed for PS4 wireless controller. 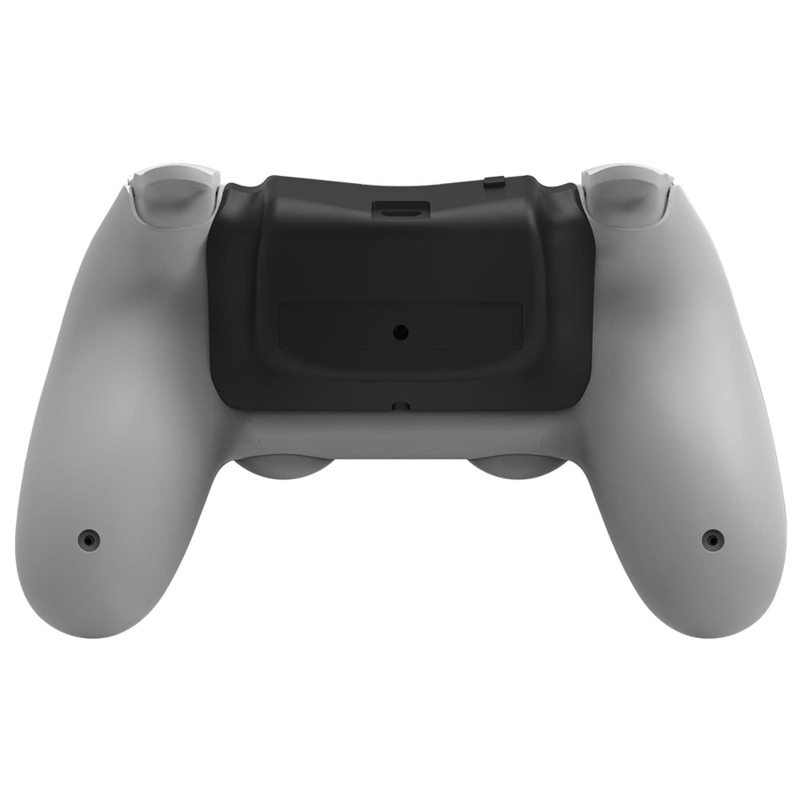 A full charge can provide up to 12 hours of gameplay. 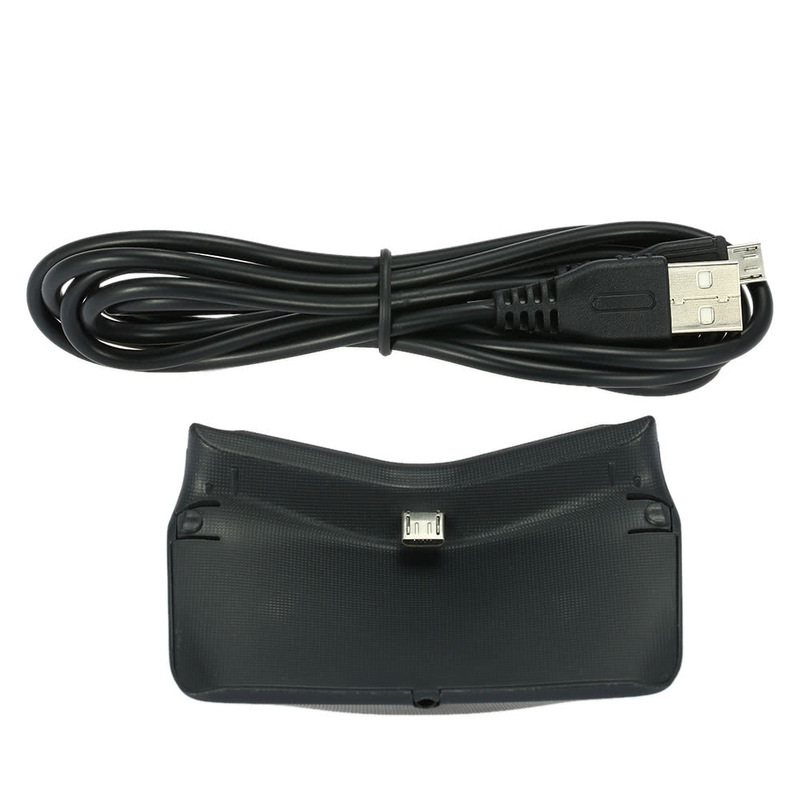 The rechargeable battery pack is powered by USB using any ports on the for PS4 console or PC system. 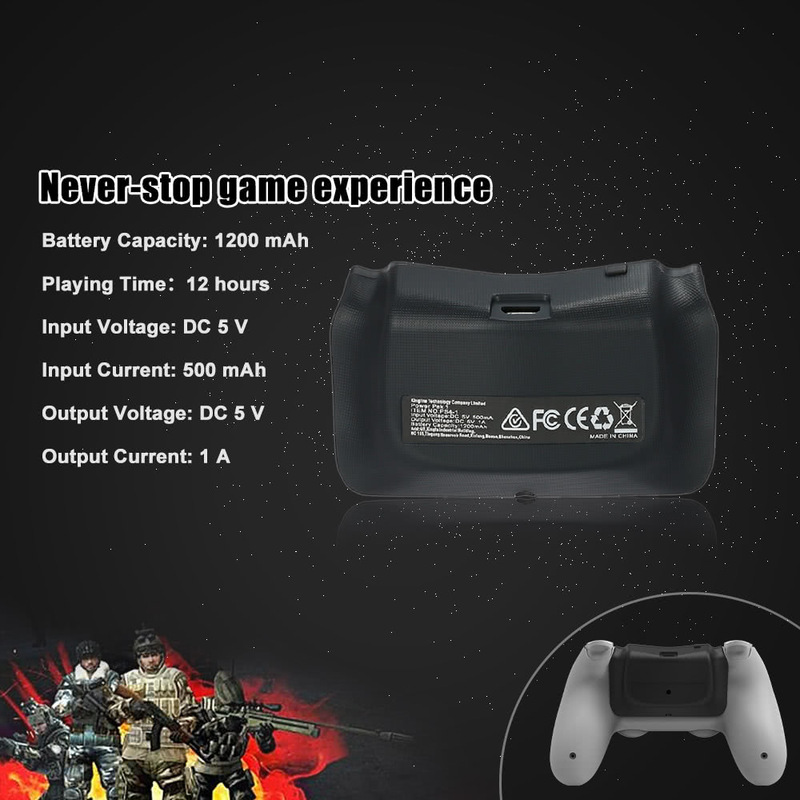 Never-stop game experience. 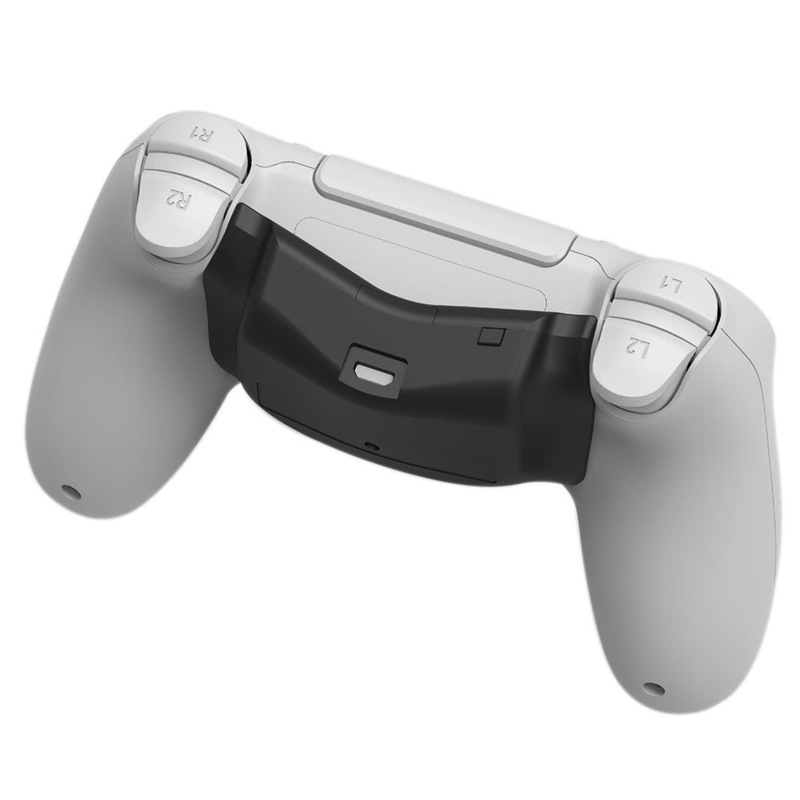 The Battery Pack provides the for PS4 Dualshock wireless controller about 12 hours playing time. 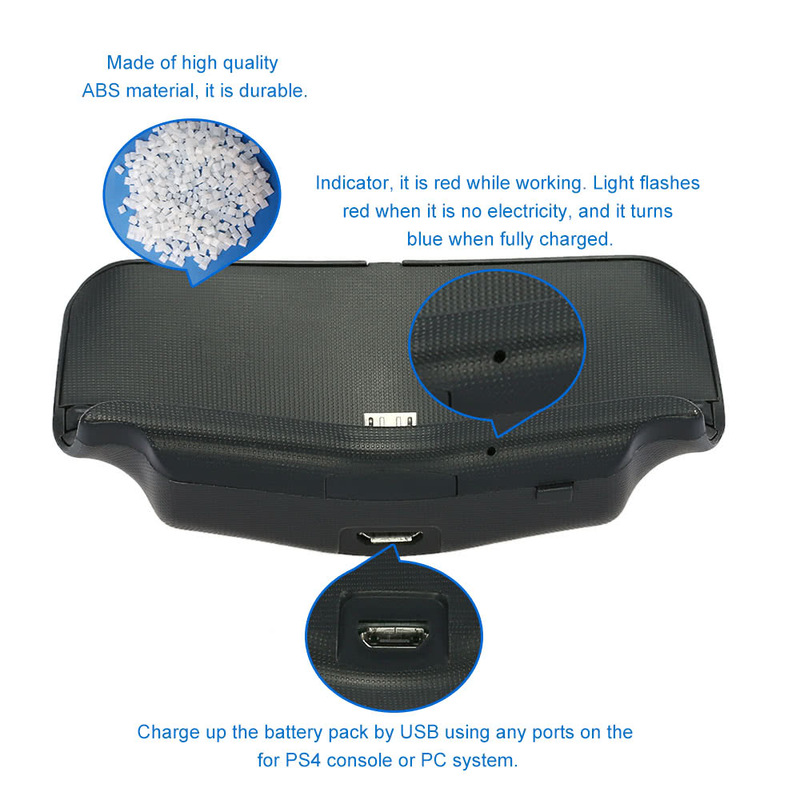 The power bank fits well with for PS4 wireless controller, not affect the operation of controller buttons. 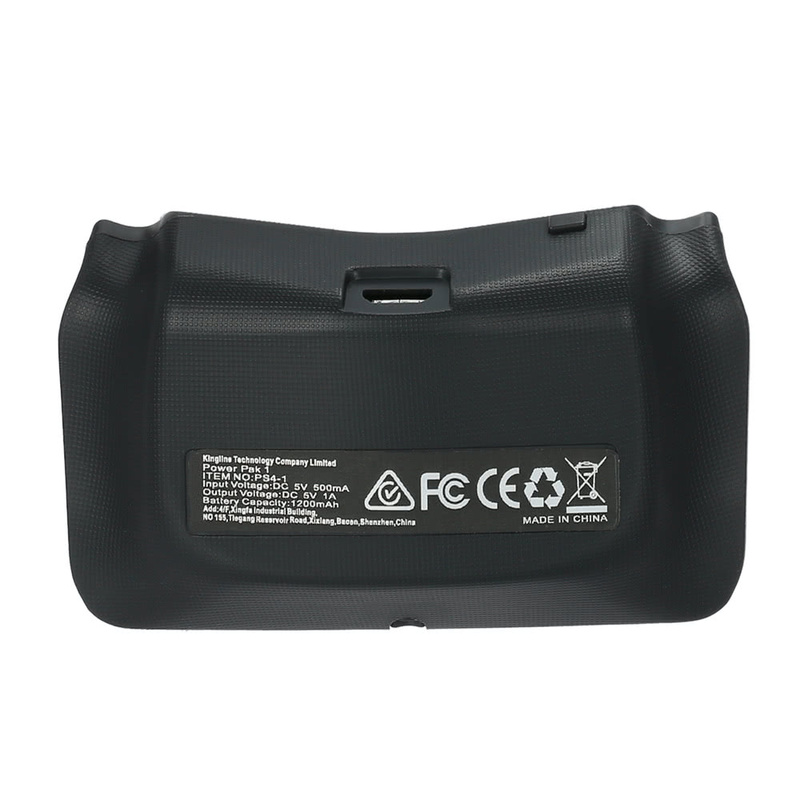 Long life built-in li battery with over 500 charging cycles. 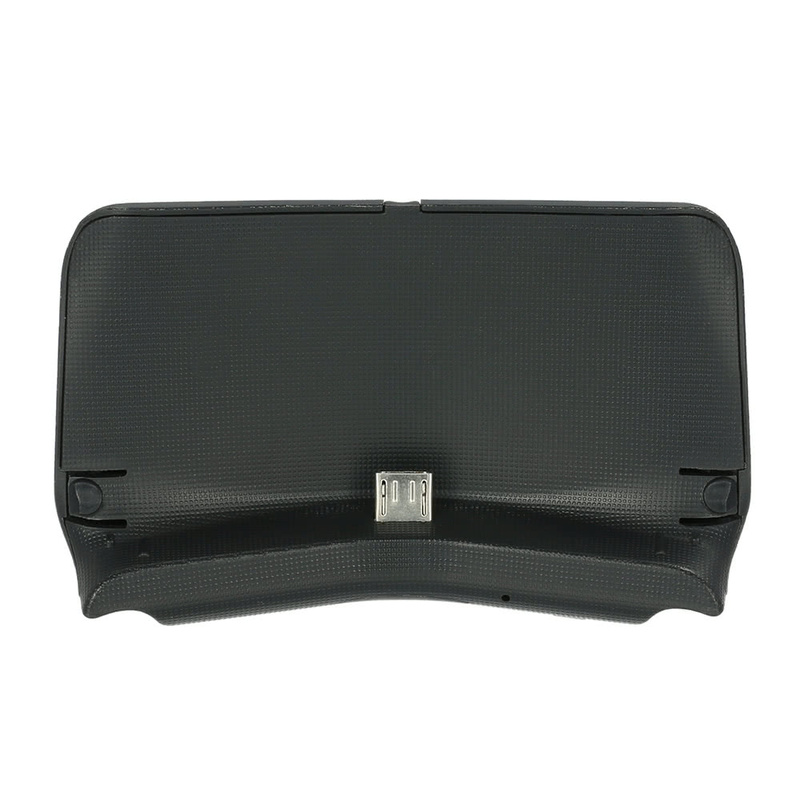 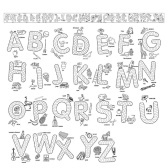 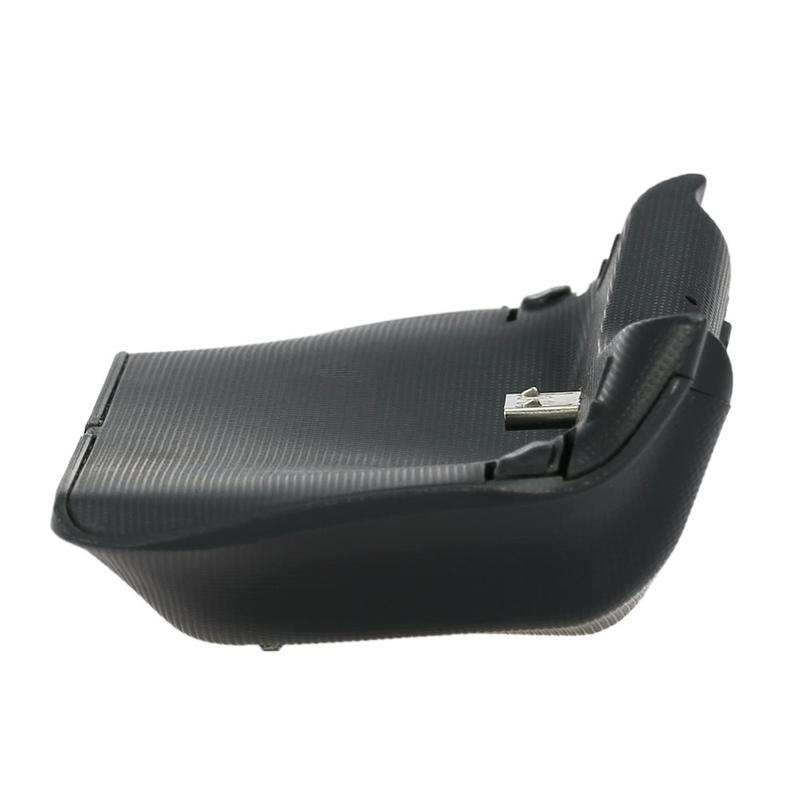 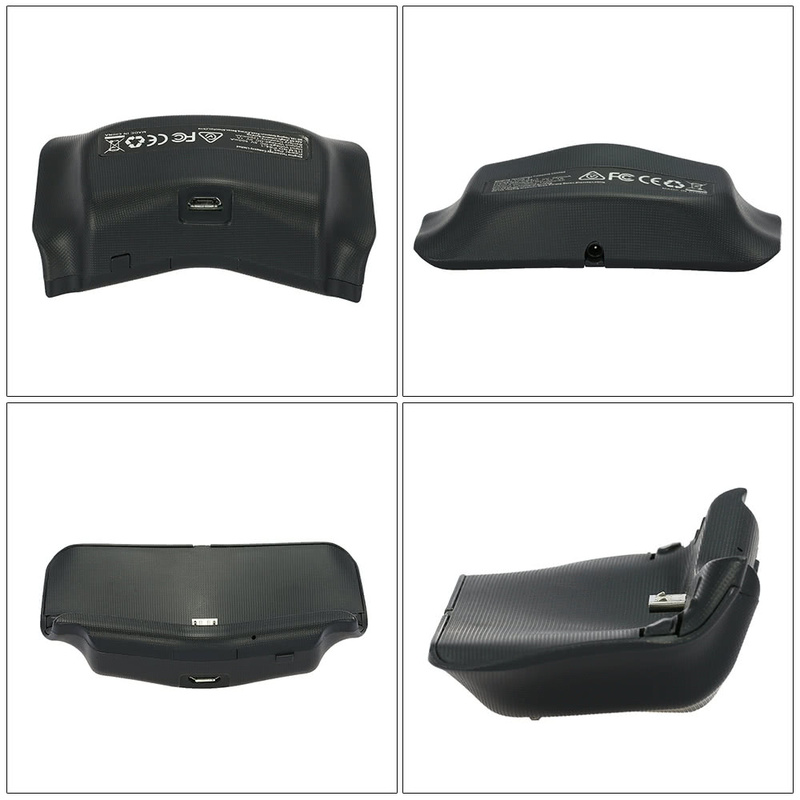 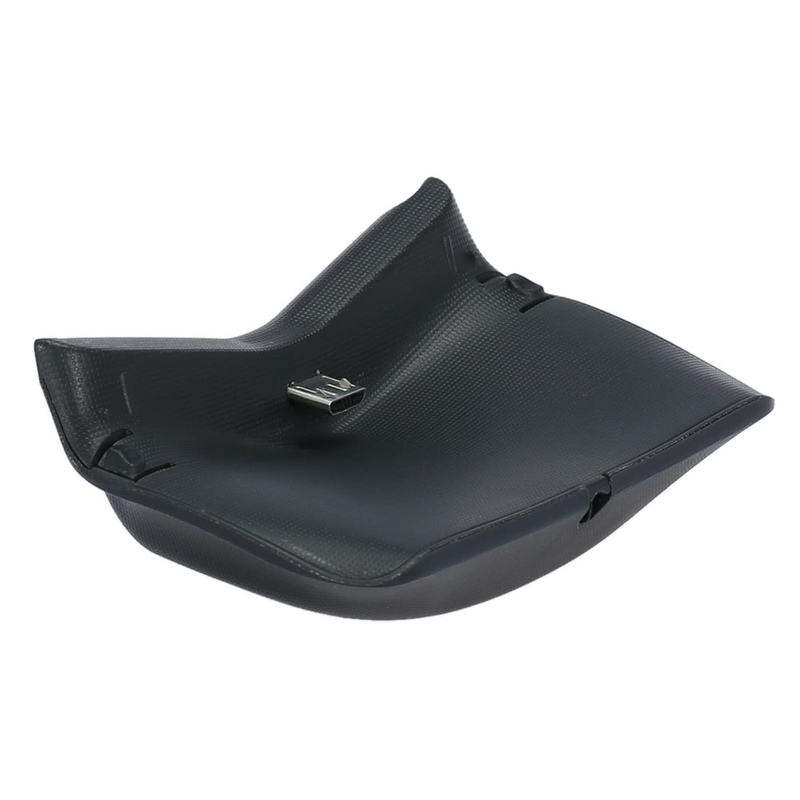 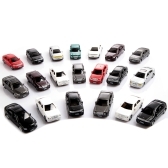 Made of high quality ABS material, it is durable.